These terms and conditions (the “Terms”) govern your application for, scheduling and holding a fundraising event or events (each, an “Event”) at YO ZONE, LLC location. Event requests are NOT guaranteed unless your submitting organization (“Organization” or “you” for purposes of these Terms) receives a confirmation email from YO ZONE. To be considered for approval of an Event, you must submit accurate information and both the Event and the Organization must be appropriate for a family-friendly environment, as determined in YO ZONE’s sole discretion. You represent and warrant that all information provided to YO ZONE regarding the Organization shall be accurate and complete in all respects. 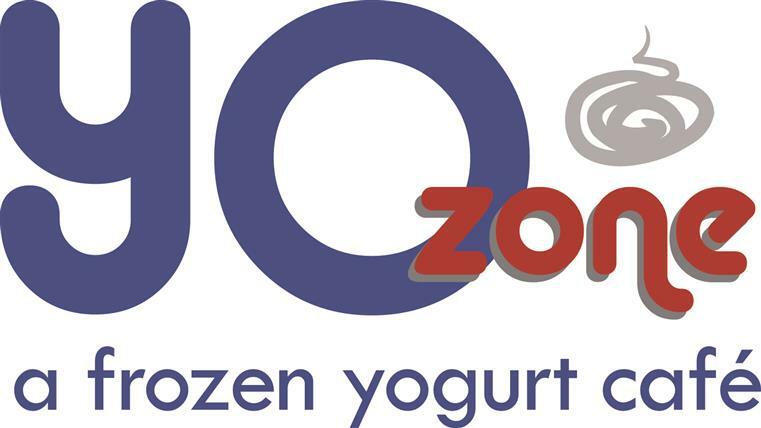 · For each approved Event, YO ZONE will donate ten percent (10%) of net sales (excluding tips and discounts) for the day accompanied by a Flyer that is presented by a customer at the time of purchase during the Event. Purchases of YO ZONE online ordering items do not count toward the net food and beverage sales for the Event. · YO ZONE will mail a check to the Organization for the total donation amount no more than 90 days following the Event. YO ZONE will provide you a written accounting upon written request. · You will be provided with one electronic version of the Event fundraising flyer (the “Flyer”) for copying and distribution by the Organization as described below. o The Flyer artwork, excluding your name, is owned by YO ZONE and may ONLY be used by you as described in these Terms. o You have the right but not the obligation, solely in connection with the Event, to: (1) at your own expense, send Flyers to all supporters in your database; (2) post the Flyer to your website; and (3) distribute the Flyer to the Organization’s employees, friends, families and members of the community to promote the Event. o The Organization may make copies of the Flyer at its own expense; all other advertising costs related to the Event incurred by the Organization are also the responsibility of the Organization. o You may not issue a press release or engage in any other publicity promoting the Event except as described herein, without YO ZONE’s prior written approval. · In connection with the Event, YO ZONE grants you a limited, non-exclusive, non-transferable, royalty-free right and license to use, reproduce and publicly display YO ZONE’s name, trademarks and logo (collectively, the “YO ZONE Marks”) as embodied in the Flyer and to promote or otherwise factually describe the Event. YO ZONE shall have the right to monitor the quality of your use of its name, trademarks, and logo. You shall not use the YO ZONE Marks in any manner other than for the limited purposes of the Event as described herein. You acknowledge and agree that: (i) you shall not use the YO ZONE Marks in a manner likely to diminish the YO ZONE Marks’ commercial value; (ii) you shall not permit any third party to use the YO ZONE Marks unless authorized to do so in writing by YO ZONE; (iii) you shall not use or permit the use of any mark, name, or image likely to cause confusion with the YO ZONE Marks; (iv) all goodwill associated with your use of the YO ZONE Marks shall inure to YO ZONE; (v) the YO ZONE Marks are and shall remain the sole property of YO ZONE; (vi) nothing in these Terms shall confer in the Organization any right of ownership in the YO ZONE Marks; and (vii) you shall not now or in the future contest the validity of the YO ZONE Marks. · All scheduled Events are subject to cancellation by YO ZONE at any time for any reason.